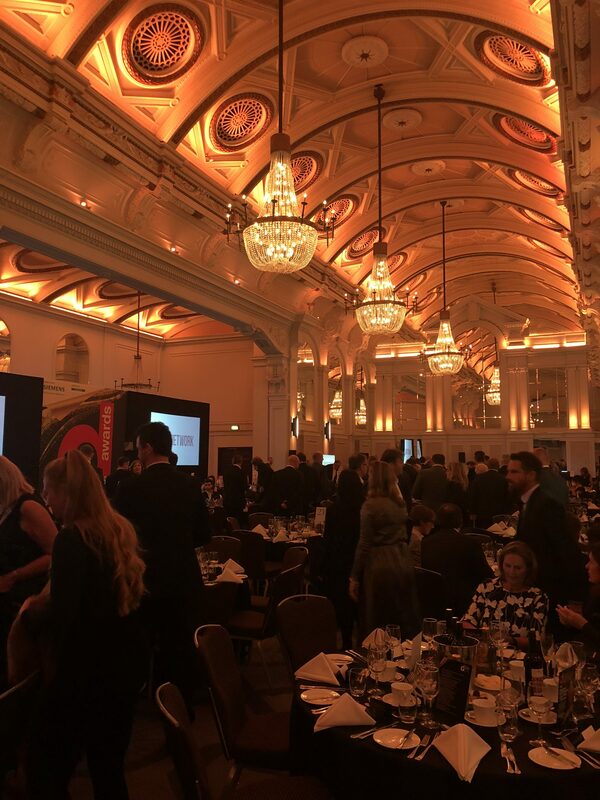 So this week has been very exciting… We won Kitchen Design of the Year at the Designer Kitchen and Bathroom 2018 Awards!! The Petersham Kitchen was shortlisted in the Under £25k category, along with two other very lovely projects, and they chose us!! And it’s even more special because we were awarded Kitchen Design of the Year in 2017 too, it’s such an honour to win two years in a row! This kitchen really is a special one. 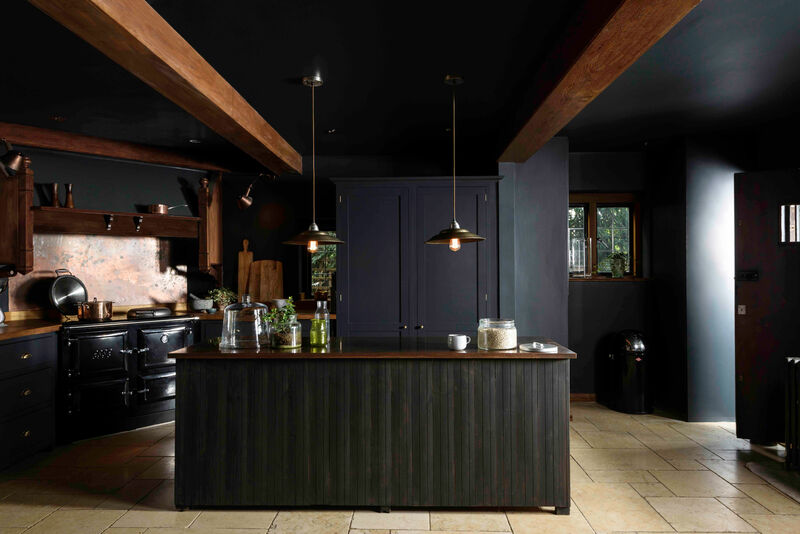 The deVOL designer behind it, Georgia, worked closely with the customers to make sure the space they had dreamed of and envisioned was designed perfectly. 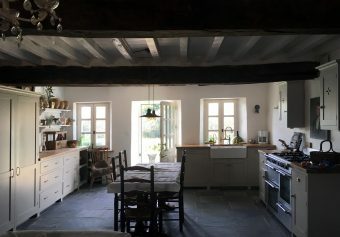 The owners of this property actually already had one deVOL Kitchen but for their second one they wanted something totally different. 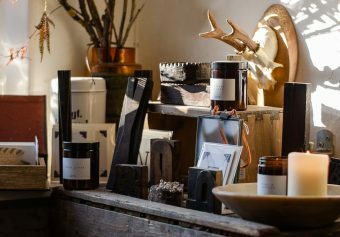 They were after something original and memorable but also a space that still felt welcoming and calming and a place you never want to leave. Well, we all certainly think Georgia and the owners hit the nail on the head with this beauty… and Designer Kitchen and Bathroom Magazine seemed to think so too!! The judges said they fell in love with this project because it was unexpected, they said they would not have thought to design the space in the way the owners and Georgia did. And it’s true!! Yes, Pantry Blue is one of the most popular shades in our Shaker collection but we have never seen it used quite to this effect before. 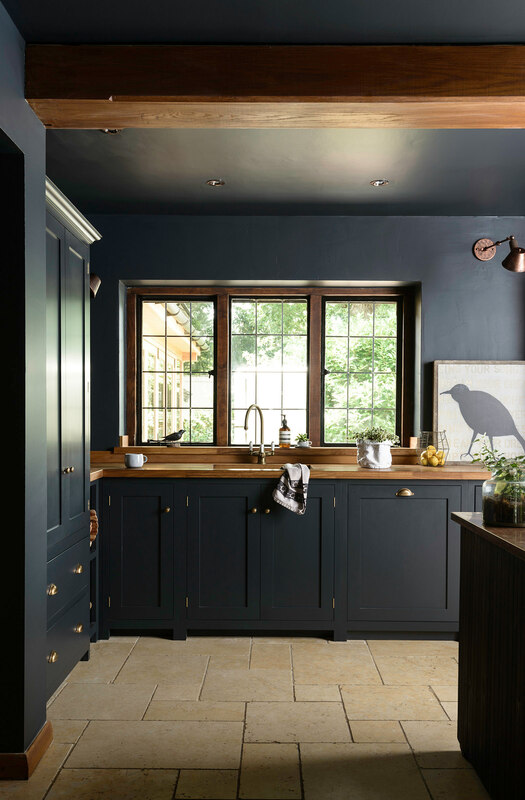 The cupboards, the walls and the ceiling were all finished in the lovely deep navy shade and we even supplied the owners with an extra pot of paint to update their incredible vintage island. 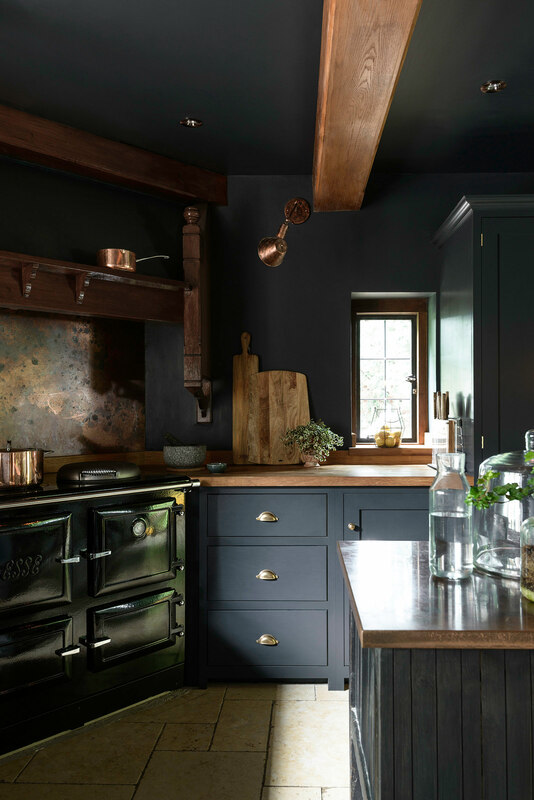 The incorporation of copper and iroko looks wonderful, we love using natural materials where possible in our designs and they work really well to soften the whole look of the kitchen. The Shaker cupboards in this kitchen cost just over £11,000 and even with worktops, accessories, a beautiful chunky Esse range and delivery and installation, it all came in under £25k. It’s proof that you don’t need to spend an absolute fortune to get your dream kitchen. We are always more than happy to work within budgets so please do get in touch or pop into any of our showrooms to discuss your plans and ideas and we’ll do our absolute best to work within your price range, without ever compromising on quality and style – as this winning kitchen shows you!! 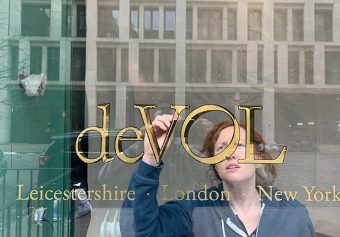 It really is so lovely to win, everybody in the deVOL team works so hard and it’s wonderful to see this being recognised. 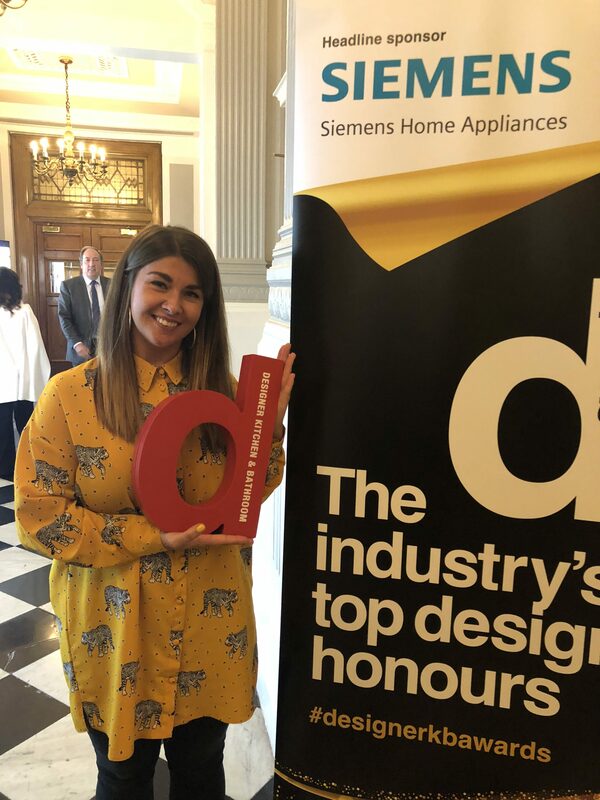 All deVOL designers are design graduates, they have a real passion and genuine interest in what they do, and this award is testament to this. So thank you Designer Kitchen and Bathroom, we’re all thrilled and will keep up the hard work for next year!! If you’d like to see this project on our Shaker page, please just click here. 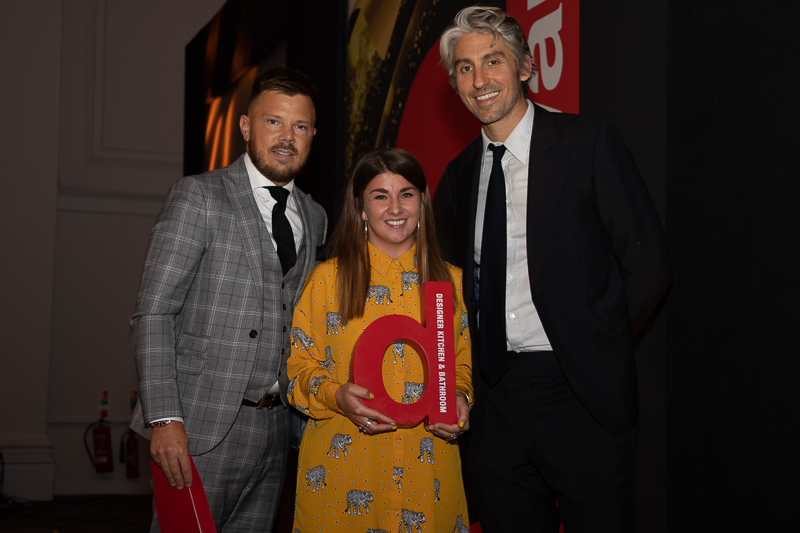 Click here to take a look at the other winners at this years Designer Kitchen and Bathrooms Awards 2018.